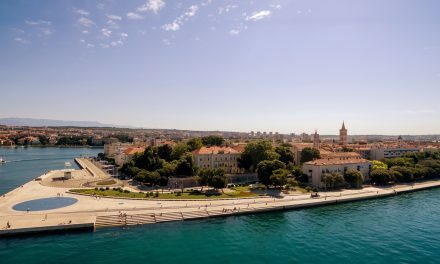 When you live in Dalmatia, a beautiful part of Croatia that attracts a lot of tourists every year, it’s logical that many people will start an apartment rental business or something similar. My father was one of these people and decided to build several apartments on an island in the Adriatic Sea called Brač. 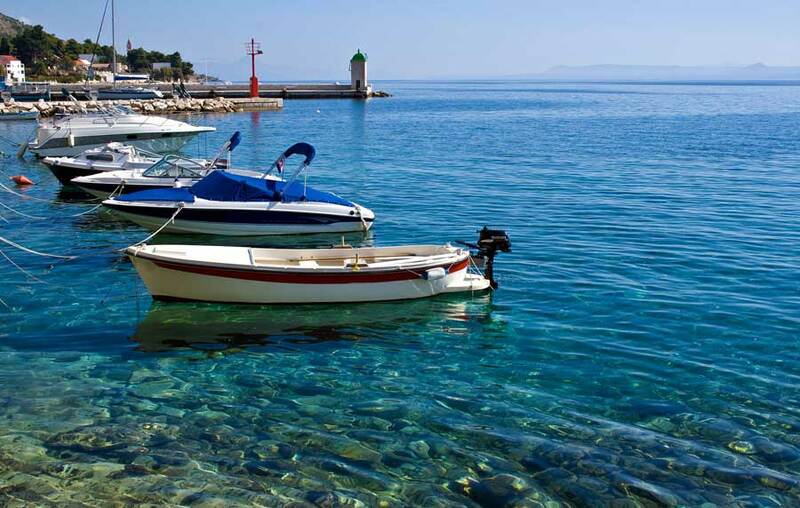 We live in the historic city of Split on the Dalmatian coast, which makes Brač a short voyage away on the regular ferry. I spend a lot of my free time helping my father with the apartment business, especially in summer, but it’s not all hard work. There is still free time to explore the island and it is never boring even though I have been visiting the island since I was a little kid. 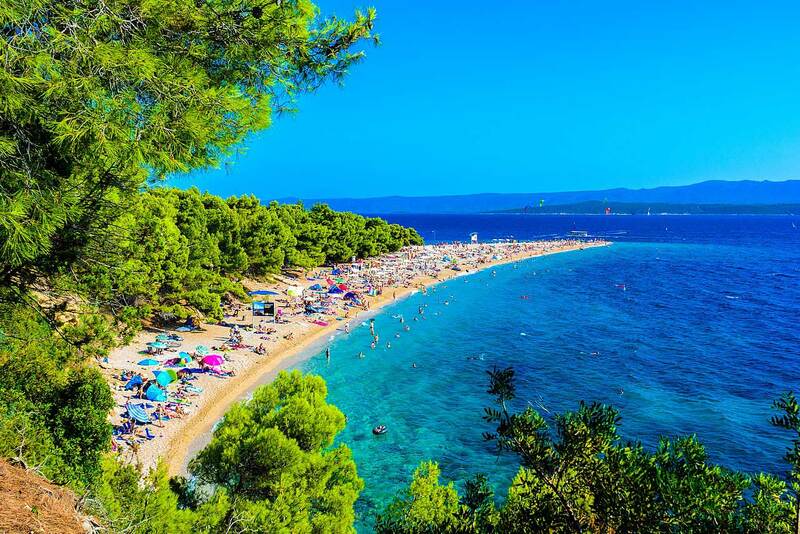 When I am on the island my morning ritual starts with a 5km run from our apartments to a beach called Zlatni Rat – a beautiful and unique beach that is probably the best known in Croatia. It’s a refreshing and invigorating run as you are surrounded by beautiful pine forest on one side and the sea on the other, while the wind blows gently at your back. 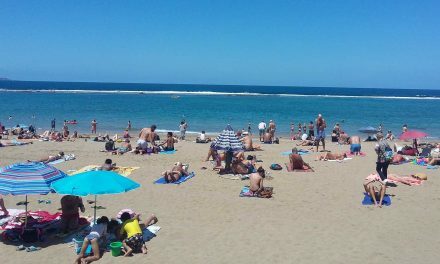 When I reach the beach, I usually swim for half an hour or so. The Adriatic is outstandingly clean here and also very salty. The salt makes the sea very buoyant if you like just to float around but if you dive down there is plenty of sealife to see in the crystal clear water. On my walk back to the apartments I stop by and say hello to many friends and colleagues working in the restaurants and shops near the beach. 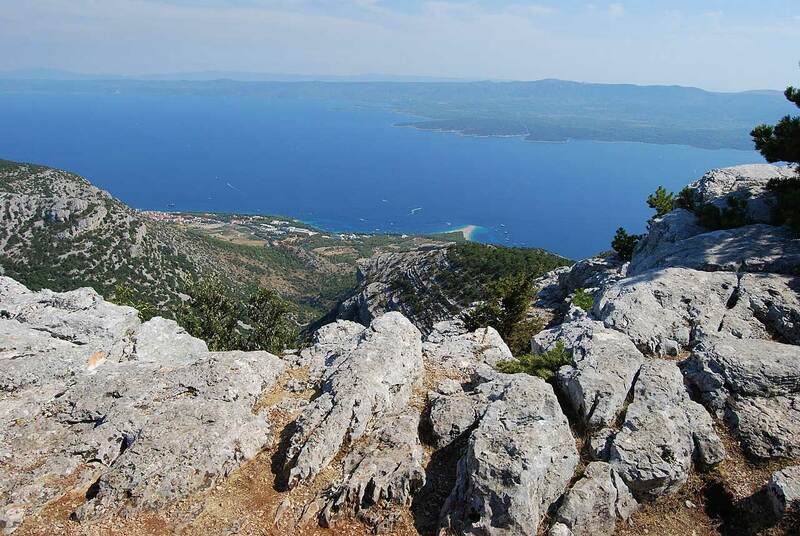 My father adores a place called Vidova Gora – the highest peak on the island – so we go there regularly. He says that it relaxes him and clears his thoughts and I am starting to realise what he means when we climb to the top and enjoy the view together. We like to take our guests there too and it is often their favourite destination on the island. When you see the picture of the view, you will understand why. Recently, my father and I bought bikes and decided to make it our mission to explore every part of the island before the end of the tourist season. We may even create a bike tour for our guests to show them all the beautiful places we have discovered. 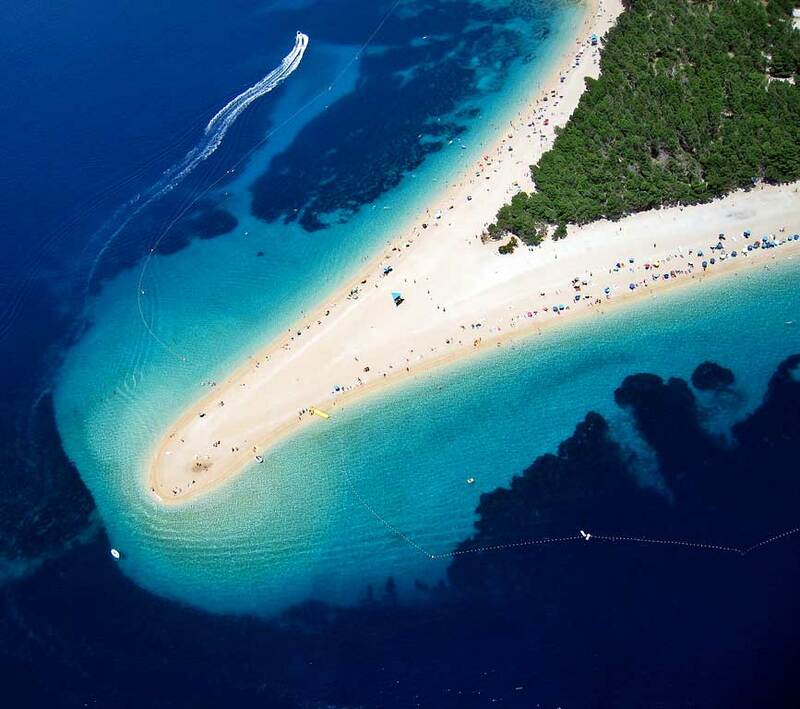 I invite everyone to come to our island, the people of Brač will give you a very warm welcome! I am an engineering student from Split. 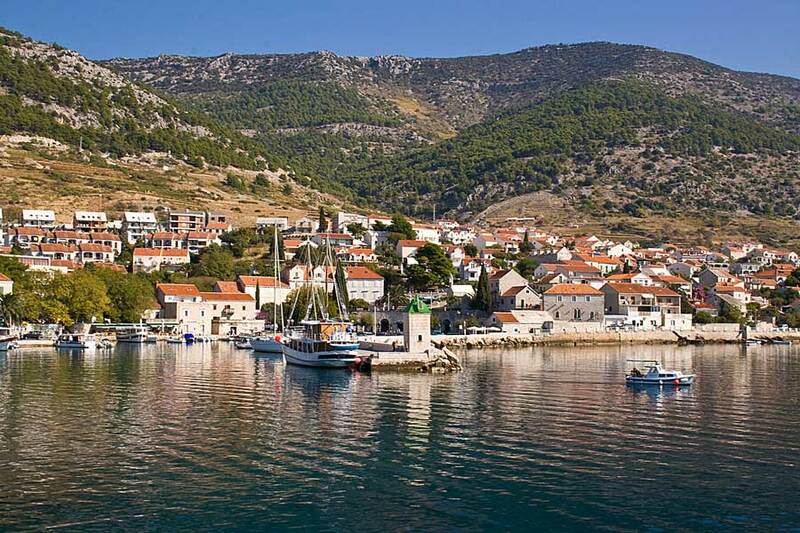 I spend my free time in Brač with my father, helping him with the apartment business. I like running, cycling and hiking.